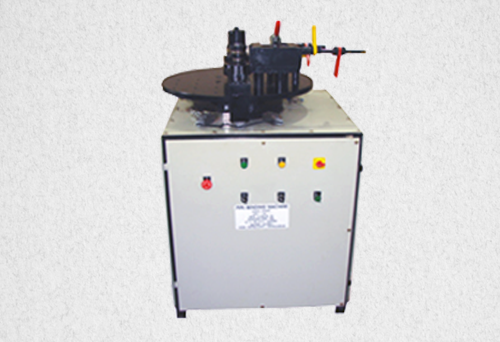 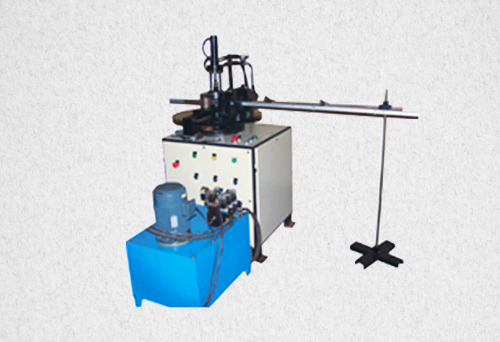 Shamam Engineering Industries introduces series of light duty / heavy duty mechanical operated tube bending machines. 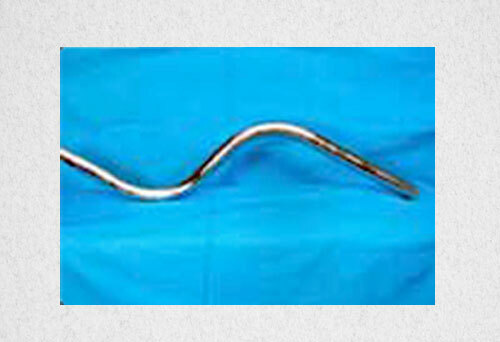 For various applications like furniture, Two wheeler accessories, Decorative items, Automative seat frames, Hydraulic piping, Chemical & Proocess tubes & Heat Exchanger Cocenttic Tubes etc. 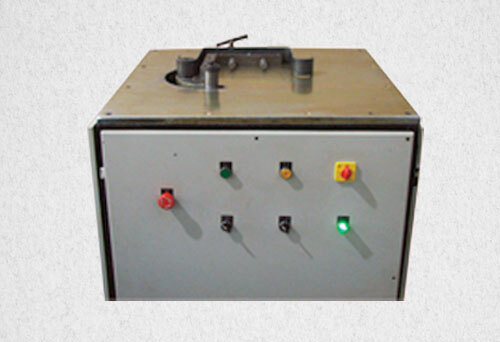 These machines are very compact & robust in design and useful for mass production. 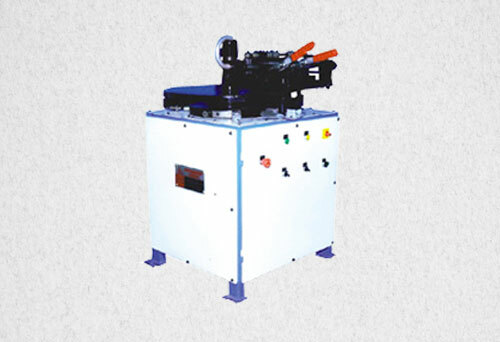 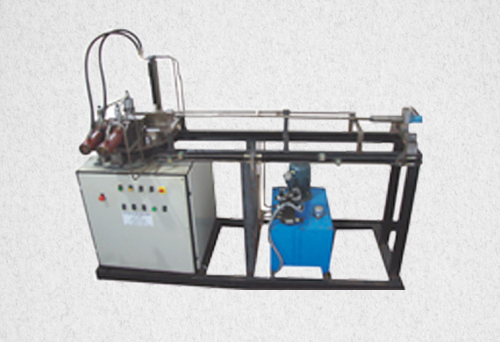 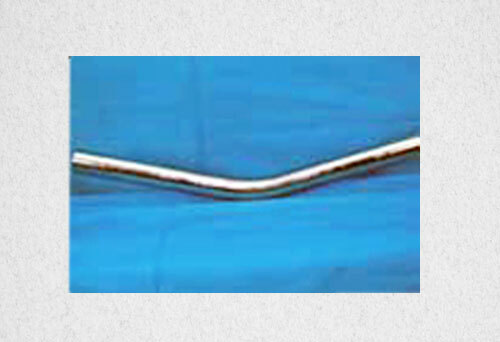 Hydraulic / Mechanical Automatic / Semi Automatic Suitable for ERW, SS, Seamless Tubes upto 7 mm Thickness & 75 dia. 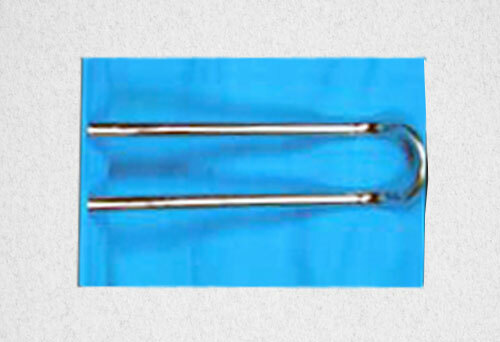 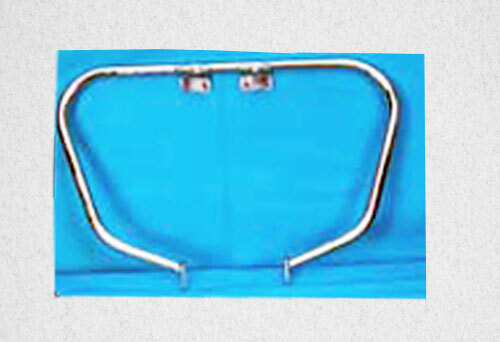 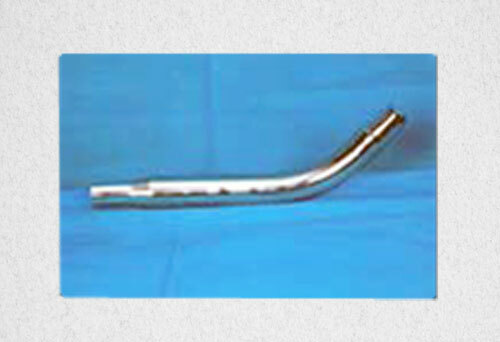 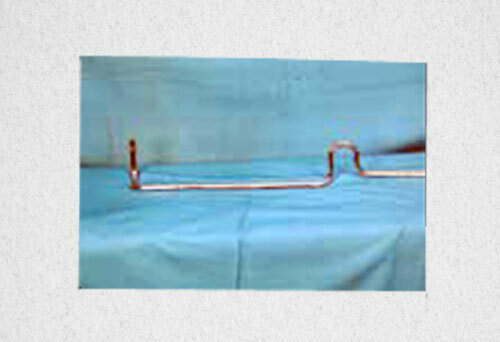 Round, Square, Rectangular Pipes upto 63 mm. 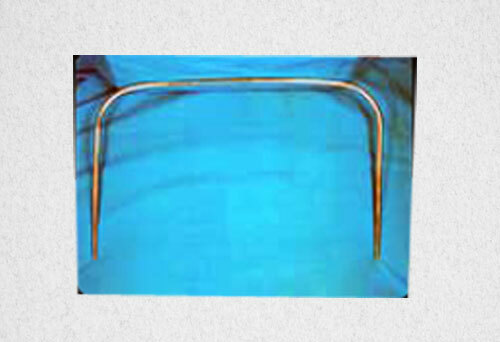 Round, Square, Rectangular Solid Section upto 32 mm. 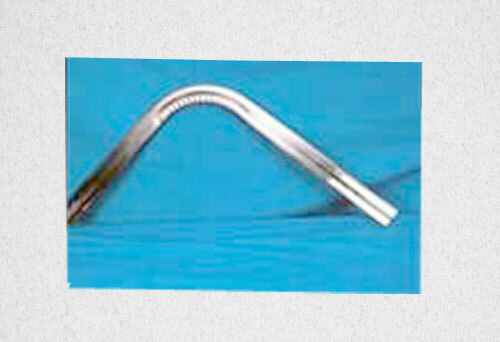 'C’ Sections concave and convex.